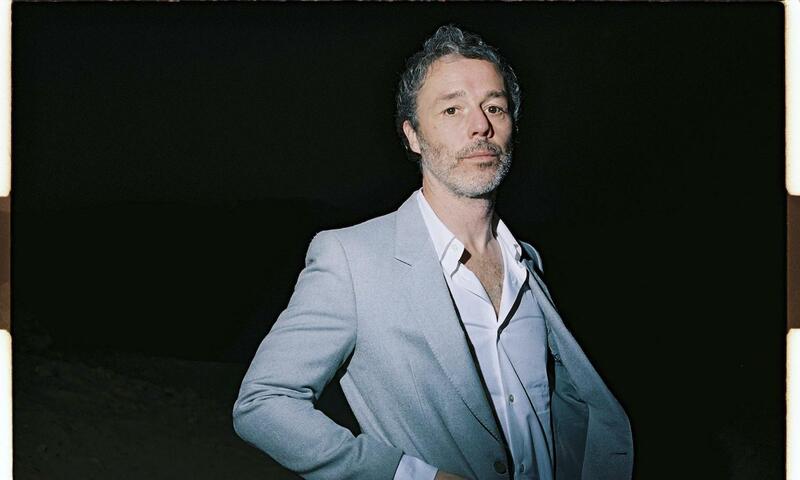 Ian Dury’s son, Baxter Dury is a real example of the British Pop and Dandy Cool. His latest album Prince of Tears, demonstrates, like if it were still necessary, his talent to compose with his soft or sometimes raw voice. The masterpiece, mixed by Craig Silvey (Arcade Fire, Arctic Monkeys, Portishead), was born out of a broken relationship, but nevertheless it is packed with funny, powerful or incredible tender pieces. Let him charm you.